Michael Overbury’s early musical influences centred on Farnham and London. At his local Parish Church his organ teacher Stephen Thomson inspired in him a love of the harpsichord. Whilst still at school he gave a number of first performances in the Farnham Festival. Horizons broadened with an Organ Scholarship to Corpus Christi College, Cambridge, where he read music. Harpsichord tuition continued with Kenneth Gilbert. Michael has been an assisting organ scholar at King’s College, Cambridge, Assistant Organist at New College, Oxford, a deputy organist and choir master at St Alban’s Abbey, Director of Music at Eagle House Prep School, Master of the Song School at Newark, Nottinghamshire, and, for 25 years, Director of Music of Nottingham Boys Choir. He has appeared twice as soloist at the Royal Festival Hall and in Westminster Abbey, has played with numerous choirs and orchestras, and has featured on several recordings, including five solo discs. 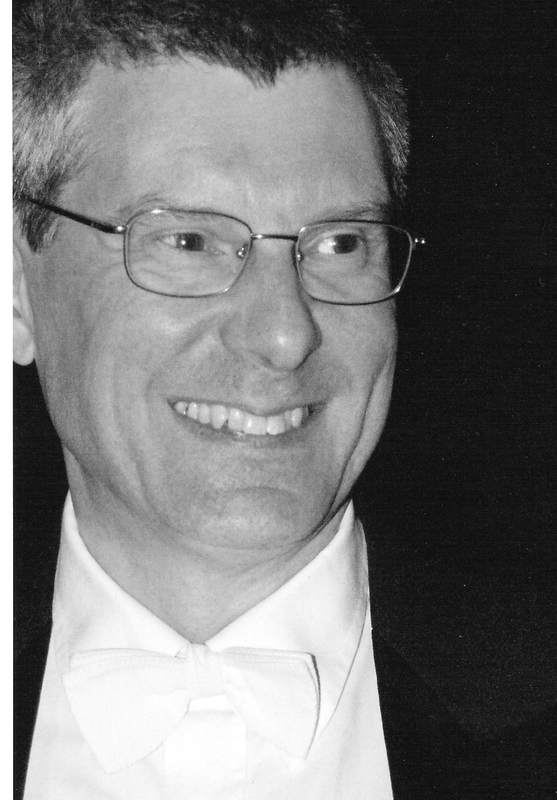 Michael was, for 15 years, Director of Music of the Priory Church of Our Lady and St Cuthbert, Worksop. He is a founder member of Musica Donum Dei, and harpsichordist for the chamber trio Continuum. Michael plays his own Flemish-type harpsichord built in 1984 in the style of instruments by Andries Ruckers. He lives in Newark.